With rapidly changing technologies and shifting employee culture and habits, the face of business travel is constantly shifting and changing. By paying attention to trends and developments in the industry, companies can better serve their employees and customers for the year ahead. 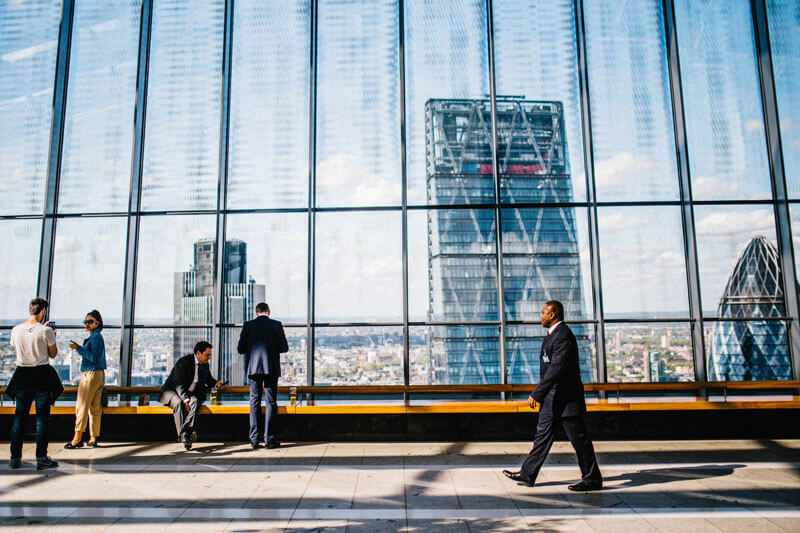 BlueOrange Travel, an agent specializing in luxury corporate travel, is sharing the top business travel industry trends for 2019, so you can stay informed and ahead of an ever-shifting field of options. Travel isn’t always easy, and corporate travel is no exception. This year will see a shift in priorities to place the emphasis on people—employees and clients. Health and happiness will become the primary goals of business travel plans, with the ultimate goal of keeping employees productive and pleased in their jobs. All the aspects of business travel, from booking trips to downtime in the hotel, are all changing in approach to ease the process, focus on satisfaction and ultimately increase productivity. Across the US, companies that employ less than 100 people have always contributed to the economy and the workforce. In 2019, the travel industry is likely to target those smaller companies with products and services that appeal to their needs and budget. Look for hotel deals and savings for small business owners and technology that makes travel management simpler for these companies. This will mean that even the smallest businesses will be able to compete for business both nationally and worldwide. Not only do companies look for simple and productive solutions for business travel, employees are searching for the same characteristics in their business trips. When business travel plans are simplified, traveler satisfaction goes up, costs go down and time is saved. This move toward simplification means that business travel tools, like travel agents, are expected to handle more than one aspect of the business trip. They might book the flights and hotel and be able to anticipate and solve travel delays and problems before they arise. Along with the focus on employee satisfaction and happiness, comes an increase in budget money being used for business travel. Companies are recognizing that investing in their employees improves their profits. When business travel is less stressful and more of an experience than a headache, then workers are more content and happy to travel for their jobs. Larger travel budgets can mean benefits like improved accommodations, better flight schedules, upgrades, increased per diems and more. Recent years have proven that travelers are often taking advantage of their corporate travel time to explore their destinations, adding vacation to their business travel. This trend will continue through 2019. This movement will impact corporate travel policy and as an effective way to attract top talent and improve employee satisfaction. It will also impact the technology of how how business travel is booked and planned. The blurred lines between corporate and personal travel will continue to impact the industry for years to come. 2019 is an exciting year for business travel, and the growing travel industry trends suggest a shift toward personal relationships and employee and client satisfaction. 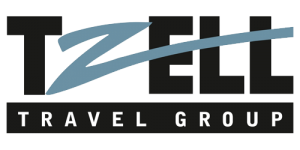 BlueOrange Travel specializes in corporate travel, and is ready to help your company meet its travel goals for the year. Contact us to discuss your options.